2018 NEW YEAR SALE - 50% OFF THIS WEEK! 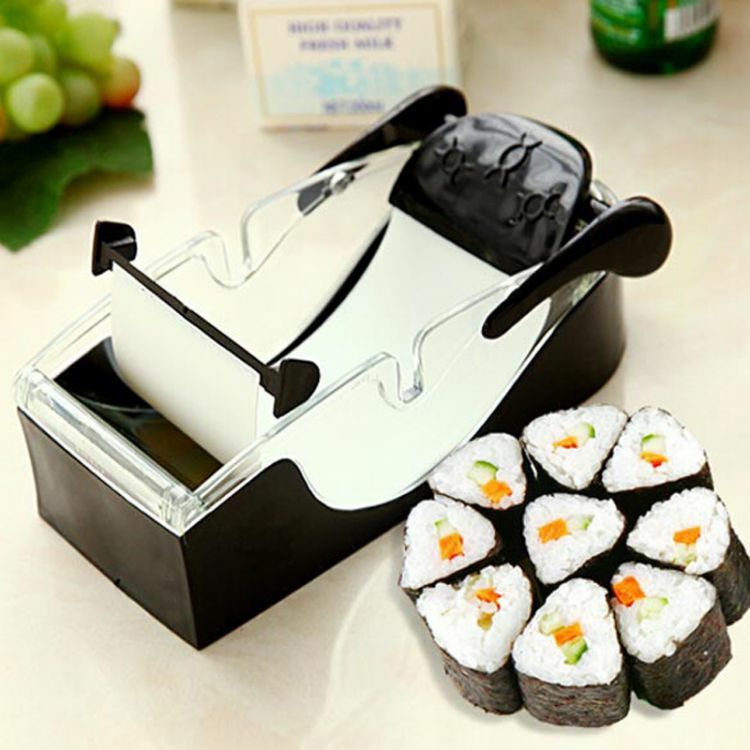 Never before has making sushi been this easy to make; fill, pull, done! The EasyRoll makes the process incredibly simple, easy, and best of all, a lot of fun! Make it a family activity! Turn whatever you like into a roll with ease; fish, meats, vegetables, or make desserts! SUPER SAVINGS - ORDER NOW & GET YOURS!